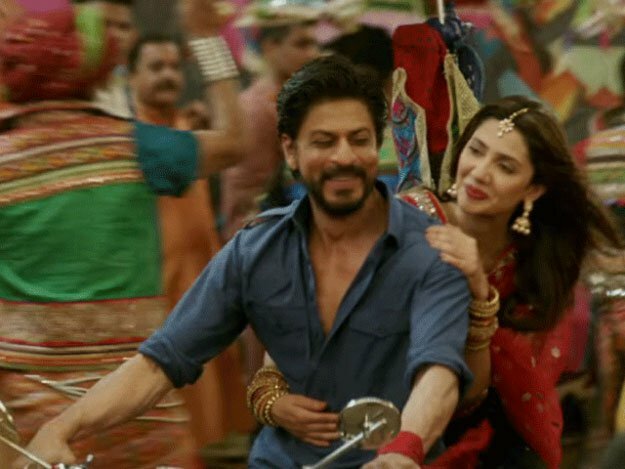 Shah Rukh and Mahira Khan‘s Raees has proven to be a great success as it joined the coveted 100-crore club within a week of its release. In the box-office analysis, we attempt to decrypt the business of Raees and analyze the total profit its producers and distributors have earned. The film was made with a budget of Rs.70 crore, with a further 17 crores allocated for its print and advertising campaign. The all-India theatrical rights of the film were sold to Anil Thadani’s AA films for a minimum return of Rs.70 crore and the satellite rights were sold to Zee while Excel and Red Chillies struck a deal with the world’s leading online streaming service, Netflix, for the film’s digital rights. Shah Rukh Khan opted for a 50% share of the film’s total profit plus a fixed remuneration of Rs.20 crore as his acting fee. Considering the mentioned factors, let’s see how much profit Raees’ investors have finally converted.